pumpkin pie is totally different doesn't have the icky-ness of pumpkin. Also, I said I hated and still hate pumpkin. Strangely though I love the awful bitter karela (bitter melon). Here's a funny karela incident from work. This thing is rarely made in our home. But I would be forced to eat it at functions like marriage etc. I don't know why it's popular. It tastes awful. Sarv-Shaktimanoos must knowing. Ye Andar ki baat hai. Hate what is inside both. Last edited by sgars; October 31st, 2016 at 05:39 PM. Reason: Damn autocorrect - Andar. Ye Andalusia ki baat hai. 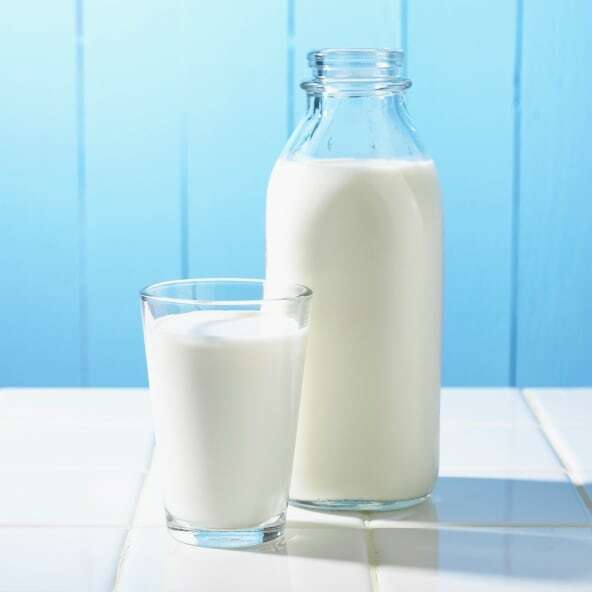 Were you forced to finish a glass of milk each morning? I have a cousin that would hide the glass in a cupboard or dump it in a flower pot or drain.. had a very ingenious mind for a 6 year old. My mom used to give milk to us in a mug loaded with sugar and Horlicks. It used to taste like syrup. Funny how something that was completely acceptable years ago isnt anymore. I was a relatively honest kid. I used to finish the glass. My Behenji would dump it in the sink. I stopped horlicks and switched to bournvita after I learnt the word whore in 6th grade or so. long time ago, I was sharing a flat with someone who said they could cook. the first day in, he decided to cook bhindi with curry.... He put water in it and the result was a sticky curry with loads of threads. The Curry could have been used instead of fevicol - it was so sticky!